TimeTrackr is a handy web app for tracking time spent on projects. Works for teams or individuals. 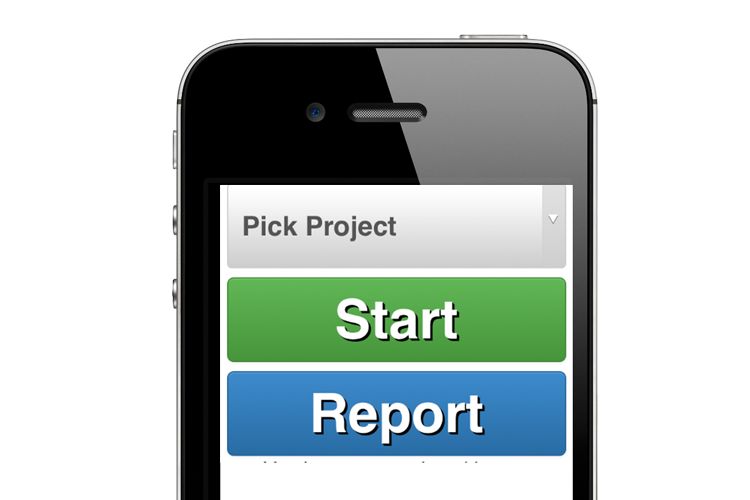 Select the project and hit start when you start working on a project. Stop when you hit stop. Capture every second you work and provide clients with detailed reports.